The Artisan Inn welcomes guests between the months of May and November (end of season October 31st). 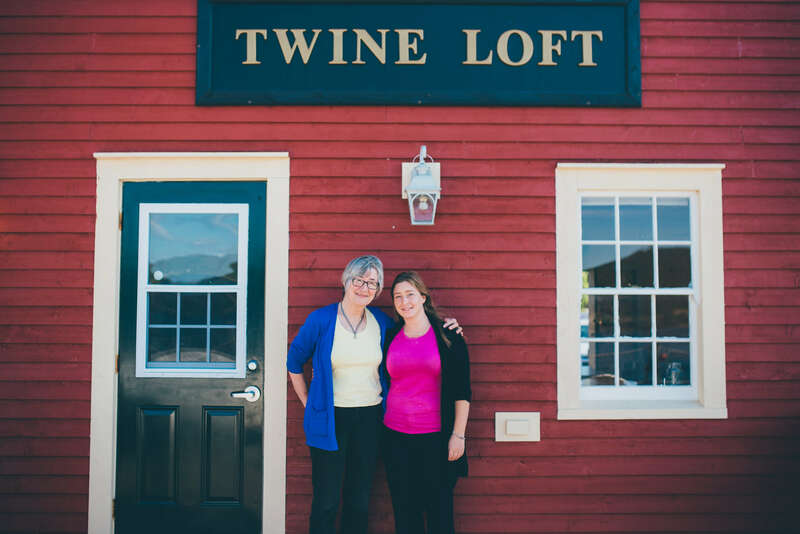 During these months, the Twine Loft serves as the main office. During the closed season, reservations can still be made by calling, emailing or requesting a booking through our online system. We encourage anyone with questions about a potential stay at the inn to contact us directly. Please note that dropping the 1 877 from the toll-free number will NOT get you the Artisan Inn. If you are in the area please use the local number listed.